In 2010, Patricia Becker, former gaming regulator, industry leader, and International Gaming Institute (IGI) Executive Director, created, promoted, and organized Kick Up Your Heels as a fundraiser for the IGI at the University of Nevada, Las Vegas. This event, held on the Wednesday evening of G2E (now Global Gaming Expo) in Las Vegas was an enormous success. In addition to raising funds, the invited women executives enjoyed the socialization and networking opportunity. Patricia utilized her 30 years in the gaming business and contacts created with numerous companies, to invite many women and asked each of them to invite friends. The invitation had a picture of a stiletto shoe and the price of admission was suggested to be the cost of your last pair of shoes. It was a meeting of new and old friends held in the Presidential Suite at Caesar’s Palace with a thank you gift, a stiletto cookie designed and crafted by Patricia and her mother in law. It was clear from the event that the attending executives wanted future networking and educational opportunities. This lead the American Gaming Association (AGA), to create an exploratory board of which Patricia was a member. The Board was chaired by the two most senior women whose companies were members of the AGA, Virginia McDowell (formerly of Isle of Capri) and Patti Hart (formerly of IGT). The Board met for dinner in 2011 with the focus of launching Global Gaming Women (GGW) at G2E that year. When AGA launched GGW, the funds raised from Kick Up Your Heels (KUYH) were transferred to a charitable fund housed with AGA. Patricia continued to coordinate the event and continues to now, with the assistance of the GGW Education Committee. Funds raised increased the Charitable Education Fund and were used for scholarship programs for emerging women leaders in the gaming industry. Thanks to KUYH and the support of many individuals and companies, numerous women from across the country were awarded scholarships to programs designed to enhance their business skills and careers. In addition to being responsible for KUYH, Patricia co-chaired the Education Committee, initially with Eileen Moore of Caesars, and later with Phyllis Gilland of American Casino & Entertainment Properties. 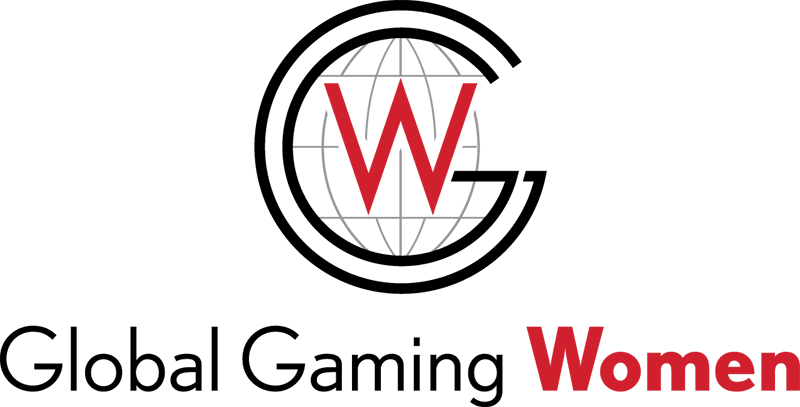 In 2015, the Education Committee, with Patricia’s leadership, developed and launched a Midwest Leadership Institute for emerging leaders and a W Development Program aimed at established leaders. Both programs received rave reviews and resulted in a waiting list. In 2016, the Education Committee expanded these programs with an Educational Pyramid concept, offering numerous classes throughout the country targeted to various levels of women offering career enhancement opportunities. In addition, in 2016, the Education Committee created a tradition of giving bracelets to successful participants of the pyramid classes. The bracelets are a visual acknowledgment of the camaraderie developed in the programs and a tangible showing of program completion and success. The final bracelet is given to a woman who has “Paid It Forward,” a woman who gives back to a degree that she stands out, someone who has selfishly given an act or acts of kindness to help other women and to assist GGW. The bracelet is given annually at Kick Up Your Heels. 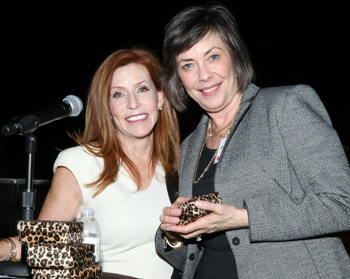 In acknowledgment of Patricia’s commitment to the organization initially and throughout its formative years, the GGW Board named the final bracelet the Patricia Becker Pay It Forward Award.